Signup up for a Fatburn Coach! Fatburn.com is based on the physiological fact: For every 3,500 calories you burn (more than you consume), you lose 1 pound. Enter your daily food intake: We make this easy with over 64,000 pre-entered foods. Enter your daily activities: Again, we make this easy, with over 240 pre-entered exercises. 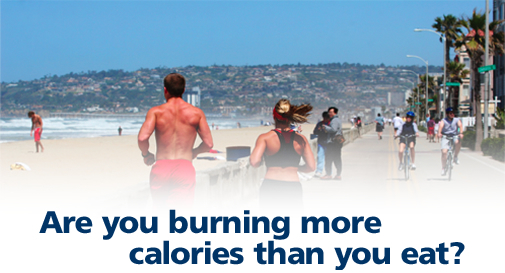 Track your progress: The system calculates your daily weight loss based on caloric deficit. It doesn�t matter what diet system you use, the Zone, Atkins, South Beach, etc. Fatburn.com works with ALL OF THEM! No Problem! Start your weight loss by entering your information below for a free profile! "I have recommended your program to everyone I know."